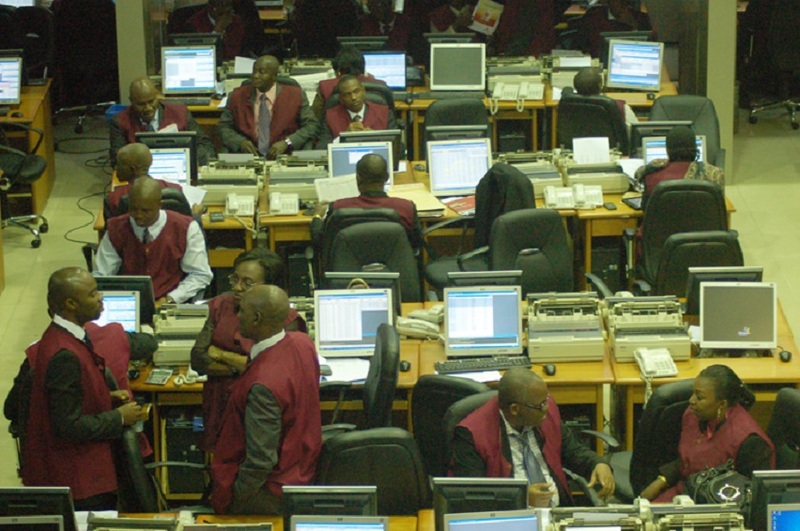 Despite the significant increase in the volume and value of equities traded on the floor of the Nigerian Stock Exchange (NSE) on Thursday, the market indices remained bearish as profit-taking activities maintain dominance. The local bourse finished 0.76 percent lower at the close of transactions today with the Year-to-Date (YtD) returns dipped further to -4.64 percent. Business Post reports that the release of half year financial statements by United Capital and Ecobank were not enough to lift the stock market just as the news of the appointment of a new chief executive for Ecobank Nigeria after the resignation of Mr Charles Kie was also not enough to lead the market out of danger. While the All-Share Index (ASI) declined by 278.13 points to close at 36,470.05 points, the market capitalisation reduced by N101 billion to finish at N13.211 trillion. At the close of business, the market breadth finished negative with a total of 20 equities appreciating in price, while 26 stocks recorded losses. Nestle Nigeria led the 26 depreciating stocks after losing N84.70k of its share value to settle at N1442.30k per share. It was followed by Nigerian Breweries, which fell by N2.40k to close at N105.60k per share, and International Breweries, which went down by N1.80k to settle at N39.20k per share. Zenith Bank depreciated by N1 to finish at N22.95k per share, while UAC of Nigeria dropped 75 kobo to end at N13.25k per share. On the other hand, it was a good day for Guaranty Trust Bank as its shares gained N1.45k today to close at N38 per share. Dangote Cement grew by N1.20k to finish at N19.50k per share, while Oando went up by 45 kobo to end at N5.20k per share. Eterna Oil appreciated by 40 kobo to settle at N6.90k per share, while NASCON surged by 25 kobo to close at N20.25k per share. Like earlier stated, there was a significant surge in the volume and value of shares traded by investors today, appreciating by 63.61 percent and 196.39 percent. A total of 296.6 million equities exchanged hands on Thursday in 3,684 deals worth N4.9 billion against the 181.3 million valued at N1.6 billion transacted on Wednesday at the market. 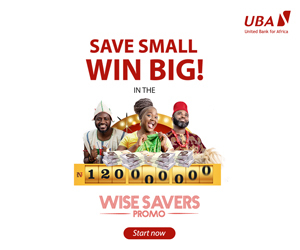 The Financial Services sector topped the activity chart today with 182 million shares exchanged for N4 billion, while the Services industry followed with 51.9 million equities sold for N107 million. 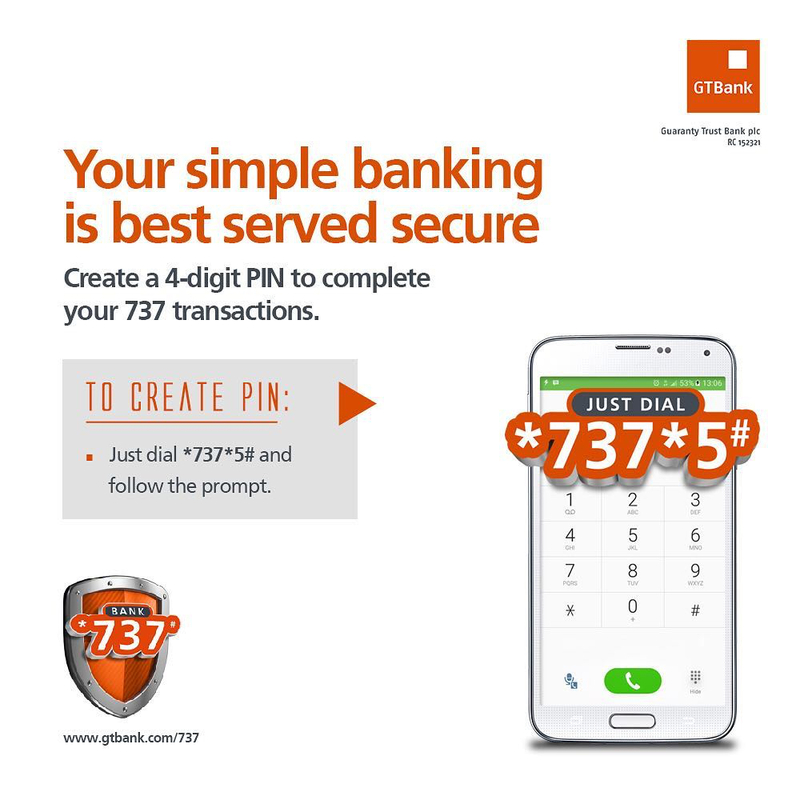 A further analysis of the activity chart showed that GTBank led the log with a total of 78.4 million units sold for N3 billion. It was followed by MedView Air, which exchanged 50 million units valued at N102.3 million, and Zenith Bank, which traded 26.5 million equities worth N609 million. Transcorp transacted 24.4 million shares valued at N28.7 million, while FBN Holdings exchanged 19.3 million shares worth N171.9 million.